3408 Giles Bland, James City County, VA 23188 (#10226091) :: Abbitt Realty Co.
*** OPEN HOUSE 4/20 FROM 1 - 3 PM *** Fall in Love with the Great Outdoor Spaces! 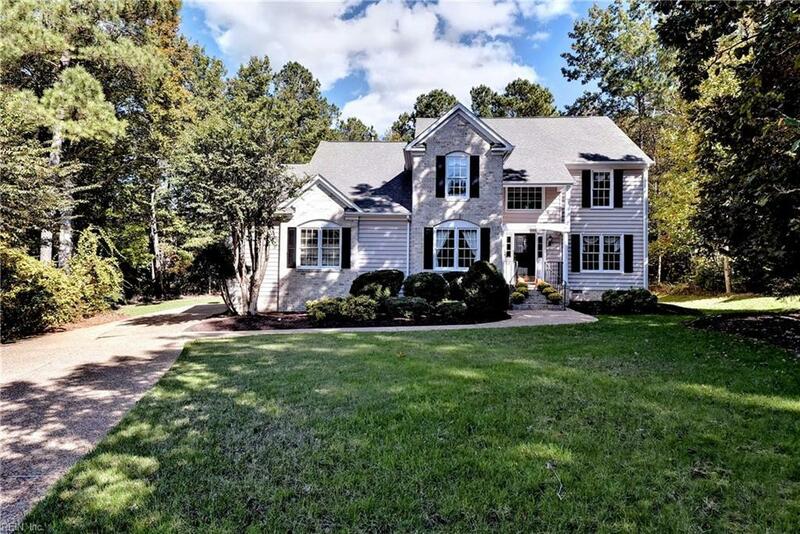 This Bright & Spacious Gem in Greensprings Plantation sits on over a half acre Cul-de-sac lot and Backs to a Private Wooded View. 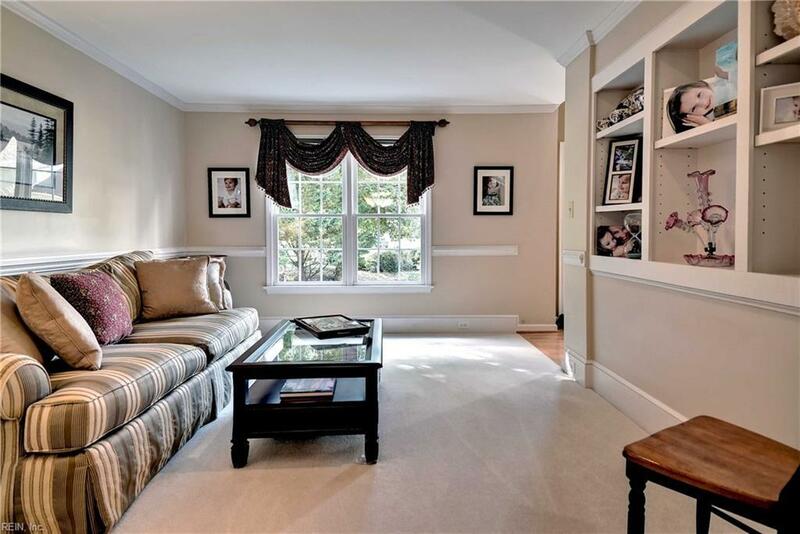 Front Room w/French Doors, Separate Living Room w/Custom Built Ins open To Full Dining Room. Family Room w/Cozy Fireplace and Casual Dining Nook w/Wine Bar is Open to Chefs Kitchen w/Exotic Granite Counters, Stainless Steel Appliances, a Standard AND Advantium Oven, Under Cabinet Lighting & 2 Dishwashers. 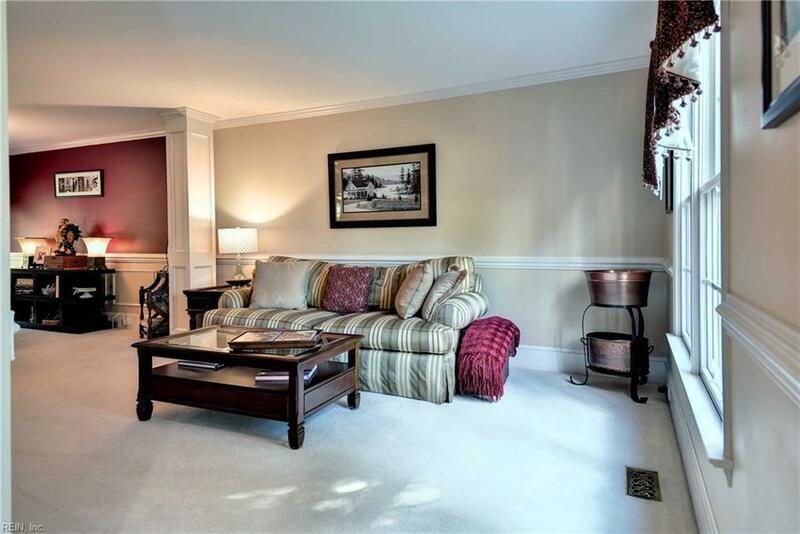 Master has Large Walk-In Closet & Attached Bath w/Dual Vanities and separate Tub & Shower. 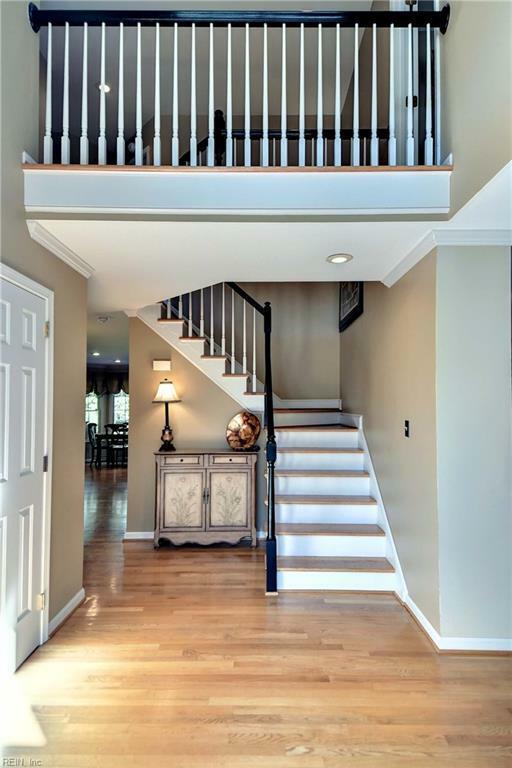 2 Additional Bedrooms, Full Hall Bathroom and 4th Bed/Bonus Room. Sliders from the Family Room Open to your Private Covered Porch that steps down to a Large Paver Patio & your own private putting green for family fun. Whole House Generator conveys and move in ready w/new carpet in the upstairs Bedrooms & Family Room!